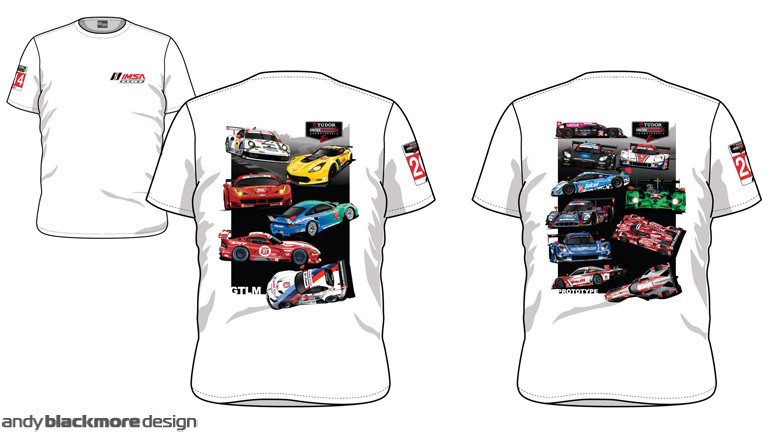 I have recently been working with the Merchandising division of IMSA on a range of commissions including these vector illustrations for t-shirts, which will be available from the IMSA Trucks, at the Circuit of The Americas and Petit Le Mans. Hop over to my dedicated Portfolio Page for more information and examples on the merchandise I have been developing with IMSA. Also been working on some illustrations for Nissan for their recent GTR-LM NISMO announcement. 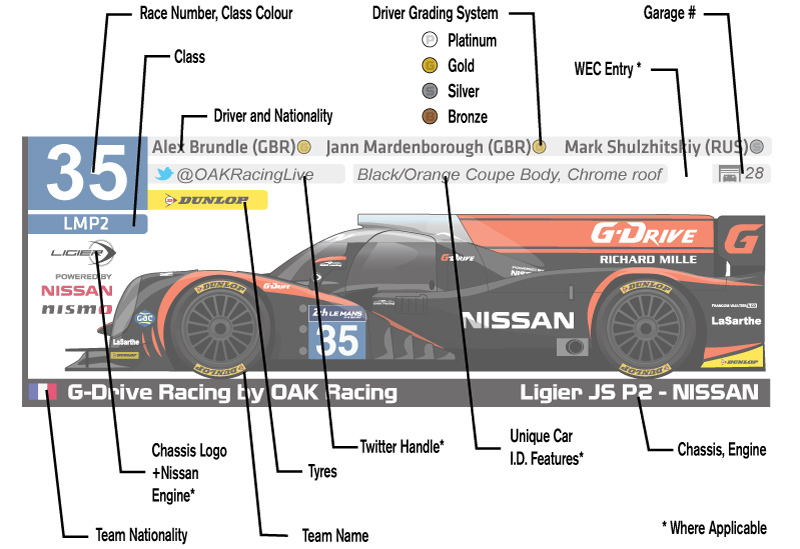 Feel free to thank Nissan NISMO on Twitter for the Spotter Guide support if you want to help out. Timescales are tight this year, so provisionally the 1st edition of the guide will be released on the 6th June, ahead of Scrutineering on my dedicated site, SpotterGuides.com for those travelling early. The guide will then be updated after Scruitneering. As before the guide will be available as an A3 and A4 versions which will suit printing, desktop and mobile viewing…all free of charge and without the need of an app. 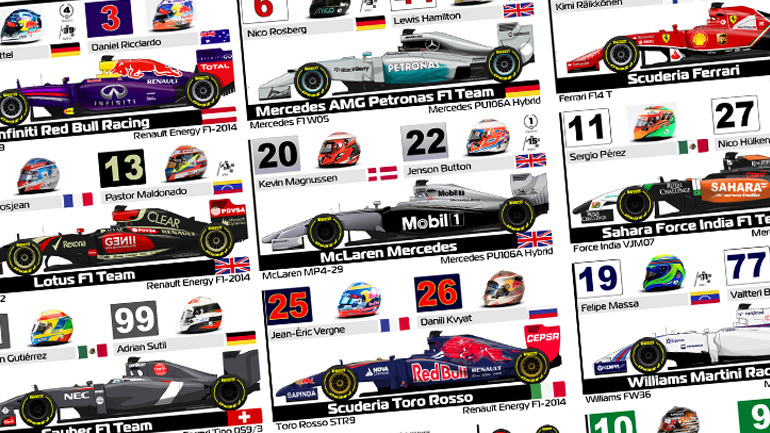 The 2014 Formula One Spotter Guide is now available to download in PDF or JPG form on the sister site. SpotterGuides.com Released just before Free Practice 1 , the guide features all the new era Formula One cars and driver helmets, along with team, chassis and engine details. 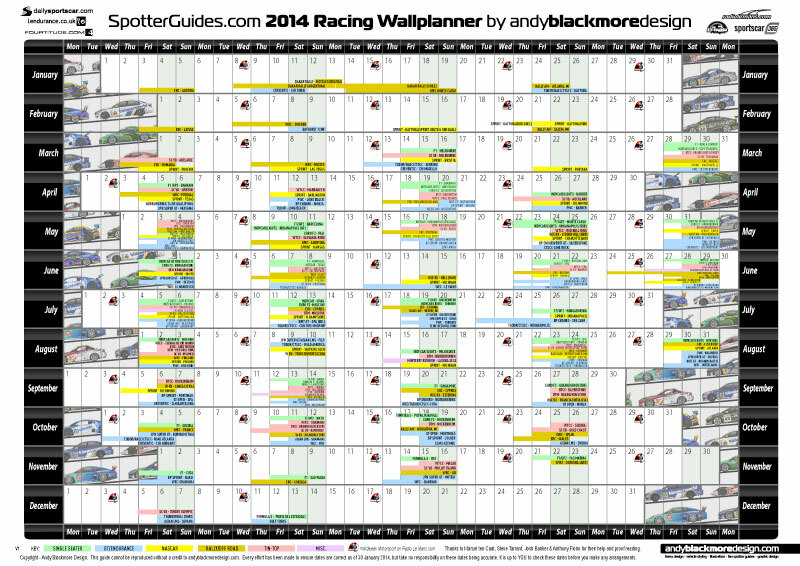 The 2014 Racing Wallplanner PDF has finally been launched at out sister site SpotterGuides.com. Its launch also signals a new look to the website which will be familiar to visitors of this very website. 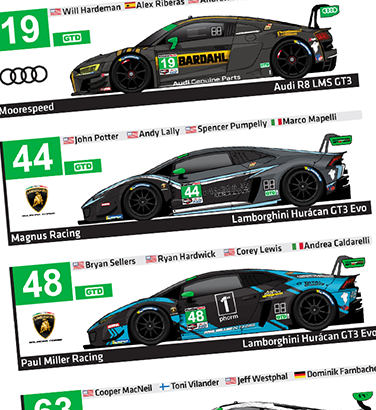 The new style guide features all 67 cars with their liveries along with driver rosters, chassis, engine and class details for every car in the Tudor SportsCar Championship. In addition, 40 of the Continental Tires SportsCar Challenge cars are also shown in the guide which will be updated prior to each race. 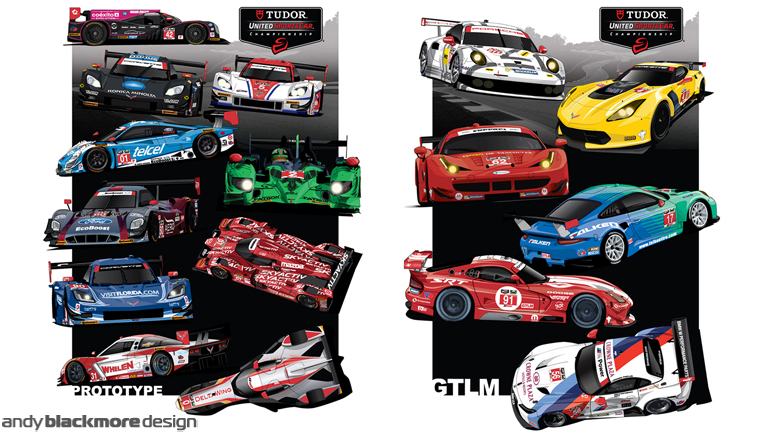 It is with great pleasure I can announce an agreement with IMSA to produce Spotter Guide art for the TUDOR United Sportscar Championship and the feeder IMSA Continental Tires Sports Car Challenge throughout 2014! 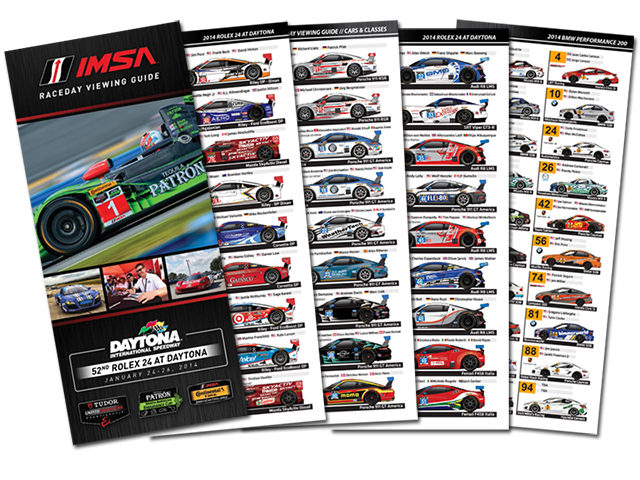 The guides will be included in a special fan guide which IMSA will be producing. This will be available online and also at the track. The first guide for the Rolex24 is already in production with over 100cars to produce, 68 TUDOR and the leading 40 Continental cars. 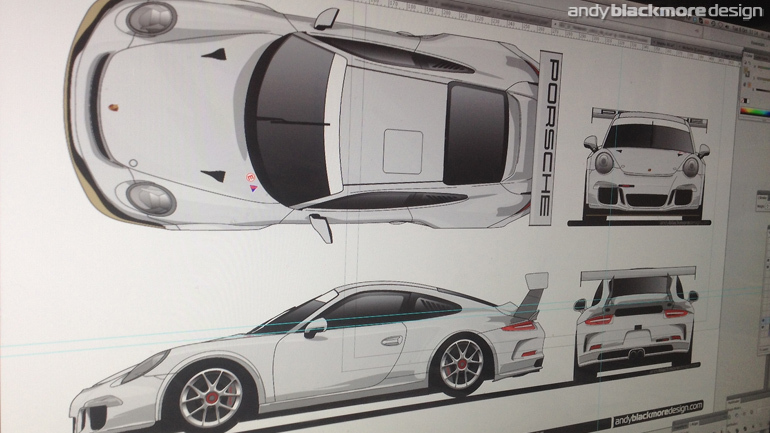 Teams have been contacted and liveries are now coming in. 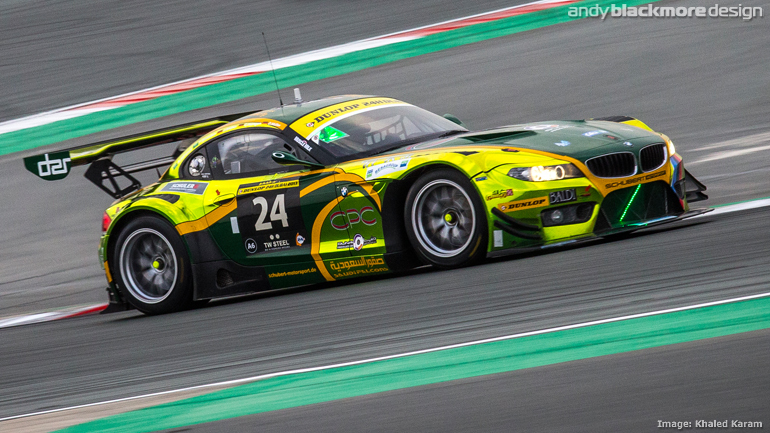 In addition I have created a number of liveries for teams this year. 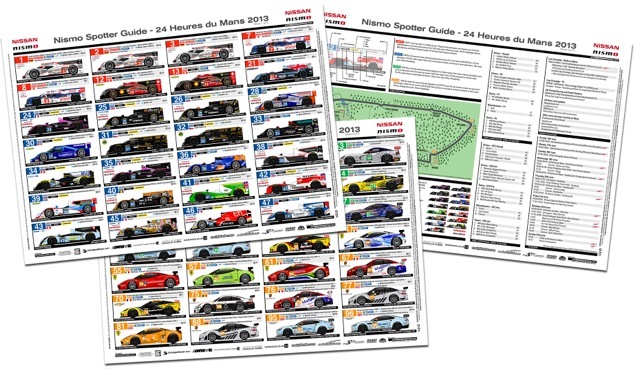 It is great to be continue the IMSA connection with the Spotter Guide series after six years producing the official American Le Mans Spotter Guides. 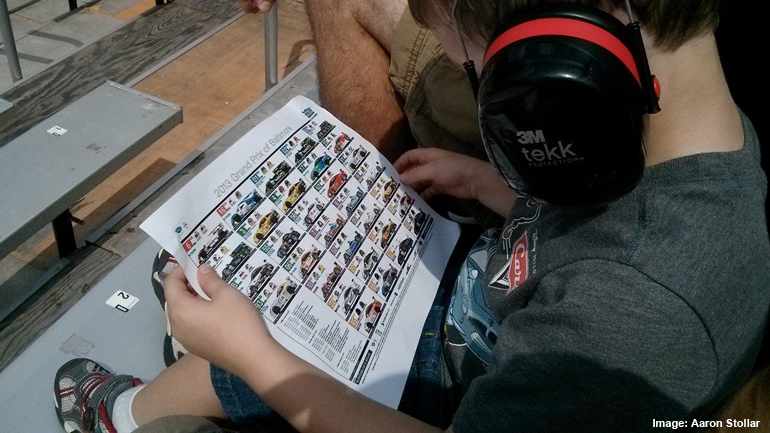 I will be at the ROAR Test in early January if any teams want to discuss their appearance in the new Spotter Guides. The first Andy Blackmore Design Newsletter is now online. 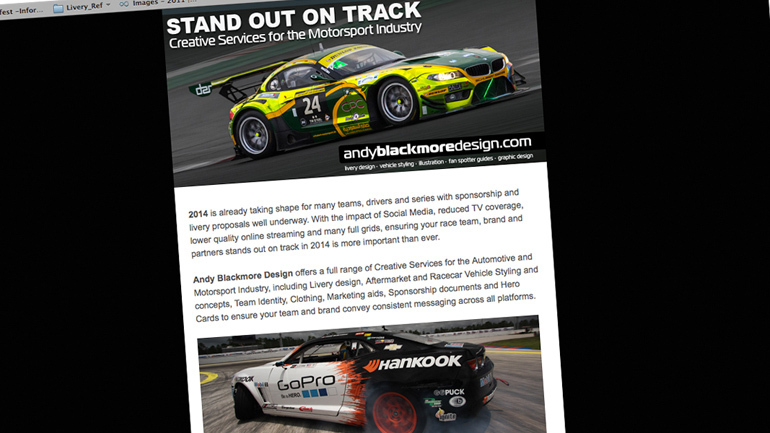 Designed to showcase my work to fans and teams, the newsletter will be an occasional email. The first issue is directed at drivers, teams and sponsors to ensure they are ready for the challenges which 2014 will bring. The next newsletter will follow in December and have a Holiday/Christmas theme complete with a little bit of a challenge thrown in! There after, the newsletter will be less regular so it doesn’t feel up your in boxes.